Regular office cleaning is an important part of how staff and customers perceive your business . A well-cleaned office stands out showing you are ready for business. 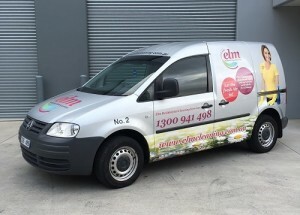 At Elm Cleaning we specialise in commercial cleaning for many of your fellow businesses in Dandenong. We can guarantee our commercial cleaners who visit Dandenong are not only top notch professionals but will also respect your working environment. We take great care to ensure personal items are kept personal. This is why all our employees go through an in-depth screening check which includes a National Police Check. We are also dedicated to producing the highest professional standard. Your business will sparkle for both your clients and employees once we are finished. With years of experience providing cleaning services in Dandenong we have an excellent reputation for detailed cleans. 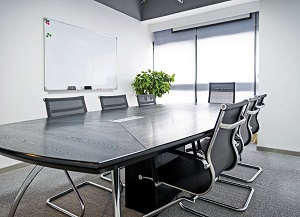 But of course these are just our general focus area, we provide a full and in-depth clean of your entire office. For a more detailed look at our services click here. You can rest assured that our office cleaning services are among the best in Melbourne. So if your business needs office cleaning in Dandenong feel free to give us a call on 1300 941 498.